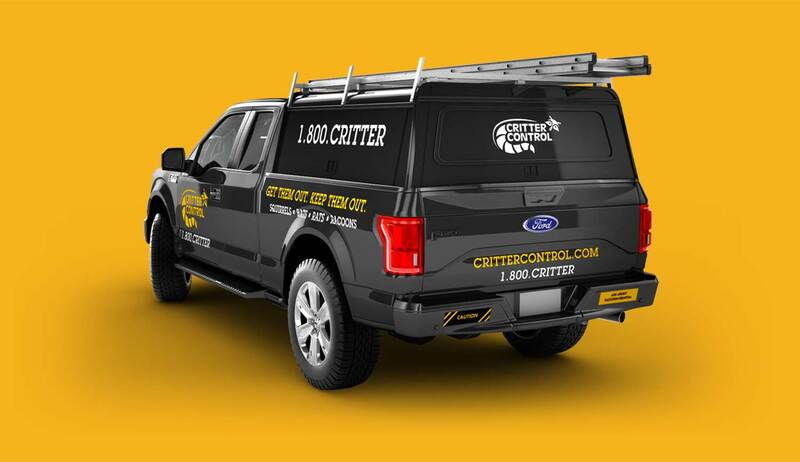 With approximately 100 franchises across the U.S., Critter Control® is quickly burrowing its way through backyards everywhere in pursuit of rogue rodents and more. 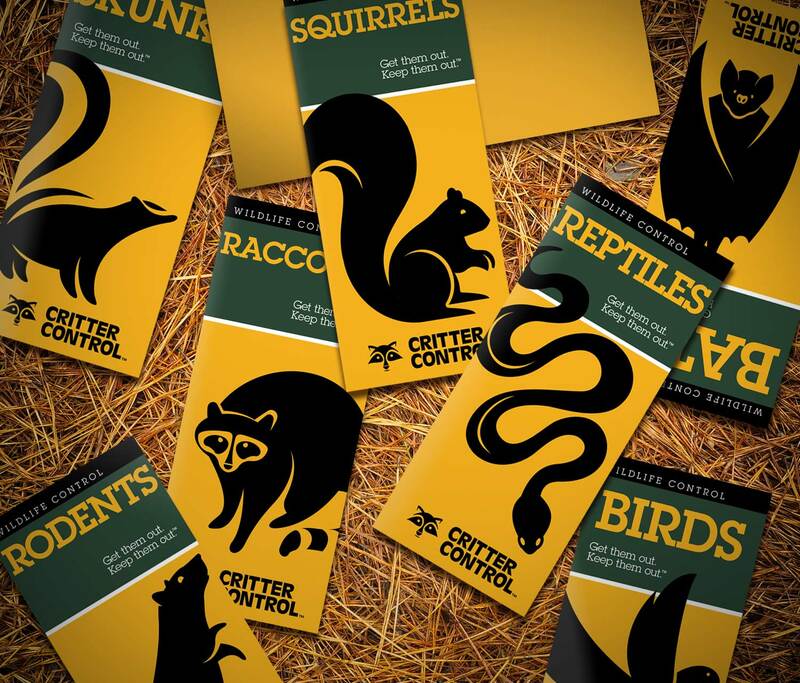 Given the rising need for wildlife remediation, helping Critter Control stand out with an immediately recognizable brand and cohesive franchise message was, well, critter-cal. 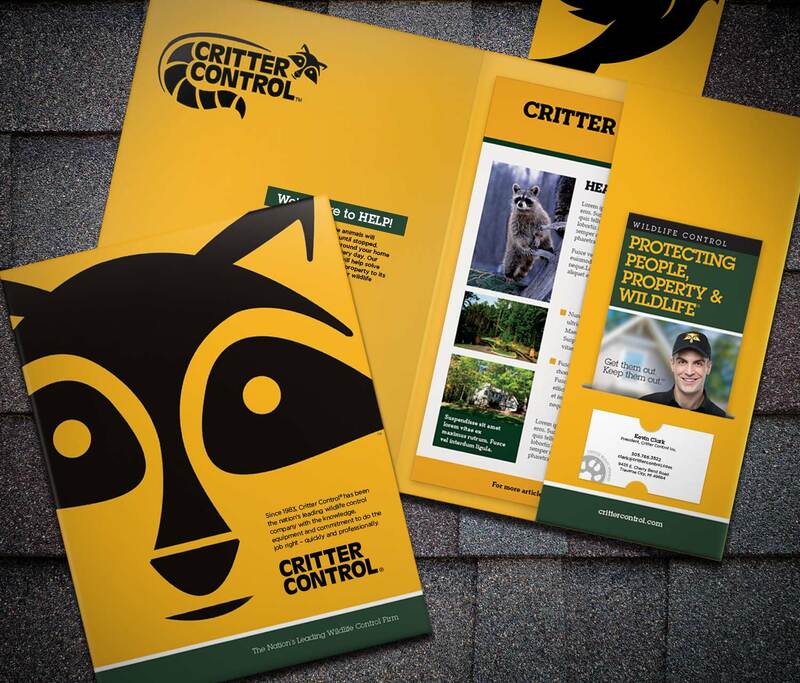 With a friendly and approachable tone, we set about developing sales collateral that could be easily customized by each franchise location. 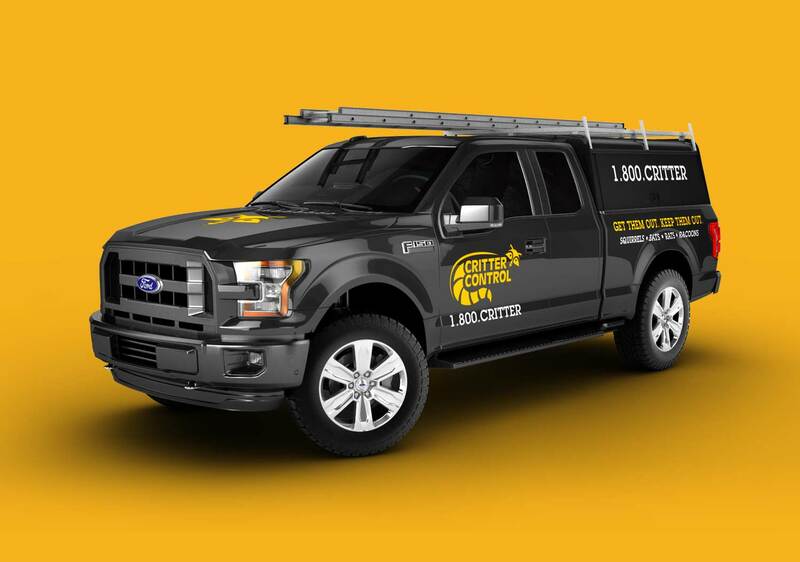 We were able to maximize budgets by creating fleet truck imagery using 3D modeling software. 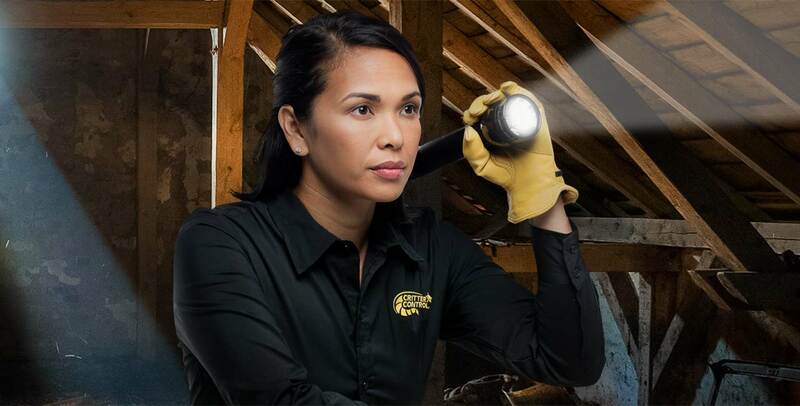 And, we eliminated the pesky need for additional photography by imaging existing studio shots of service technicians into realistic working environments.